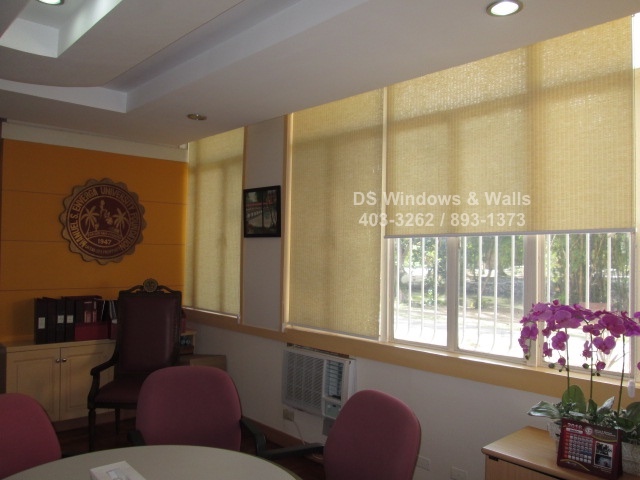 It’s not unusual that roller blinds are always the first choice when it comes to window covering for commercial areas. 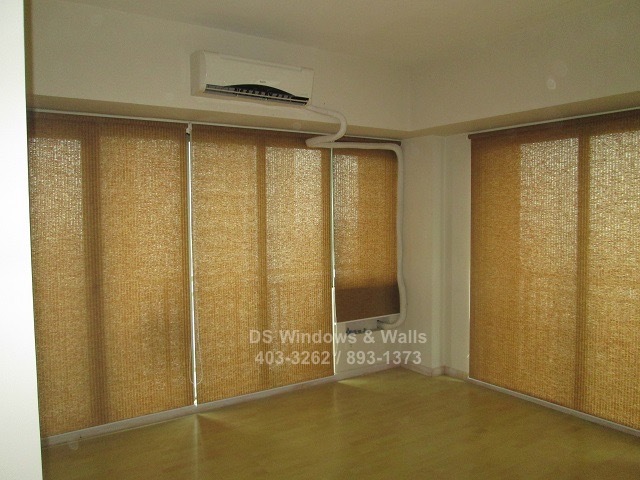 Its great functionality and modern appearance that easily fits in any type of interior design makes the most sought after blinds for offices or any type of establishment. Its modern looks that comes in different fabric color can create a stylish ambiance in any business establishment. Its simple yet fashionable appearance, easy to use, easy maintenance, great performance and affordability can all be found in roller blinds. But its popularity also has a trade-off i.e. it makes it common and that we always see it in several business places and establishment. 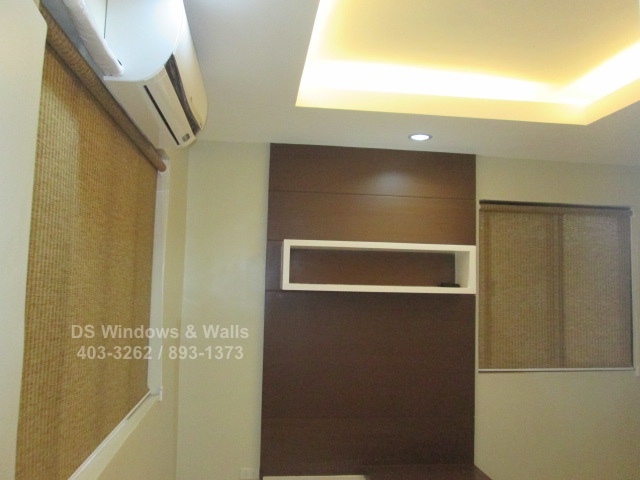 Using something that everyone is also using is not really a setback, but lets face it, we wanted to be unique or be different even in our own office interior design. That’s why roller blinds also doesn’t stop developing new fabric design and evolving much more advance mechanism. One of the newest fabric development for roller blind is Losa Istanbul Series. It’s made of 100 percent polyester fabric unlike the older design which is composed of PVC materials. Losa Istanbul Roller Blinds Series is available in four different color white, beige, khaki and teak. It belongs to our Group 2 price category and it’s quite special and has a unique design pattern compared to a common roller shades. 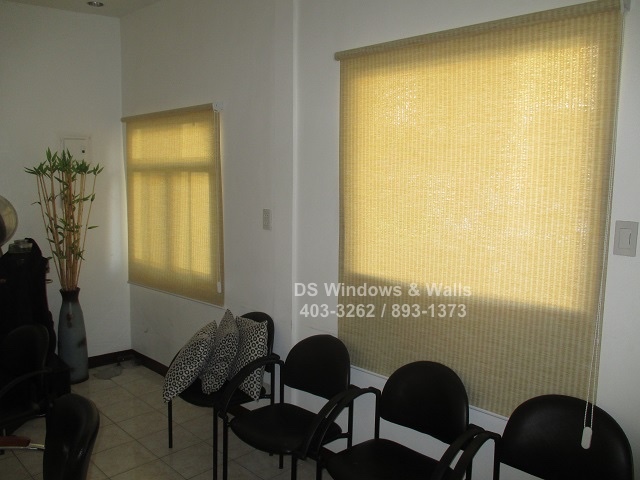 Most roller blinds are designed with weaving patterns of interlacing fabric in the opposite direction. While in Losa Istanbul the fabric is mostly fabricated in horizontal lines, although there are some part that are also interlacing to connect all the threads and to create a vertical layer, as you can see in the photos, to add character in the fabric. It has a unique texture and more elegant feature that fits in more sophisticated rooms like for presidential offices as you can see in the pictures above. Our client specifically chose this fabric design to match the highly sophisticated ambiance of the room while getting the best attributes of roller blind offerings at the same time. It’s a unique design for a roller blind that is still uncommon and so it looks very distinctive. They also choose a lighter color which is the LB02 Beige since it brighten up the room in just the perfect amount of lighting. Losa Istanbul Roller Blinds Series is a sunscreen fabric that can block almost 80 percent of the sunlight especially the darker color. 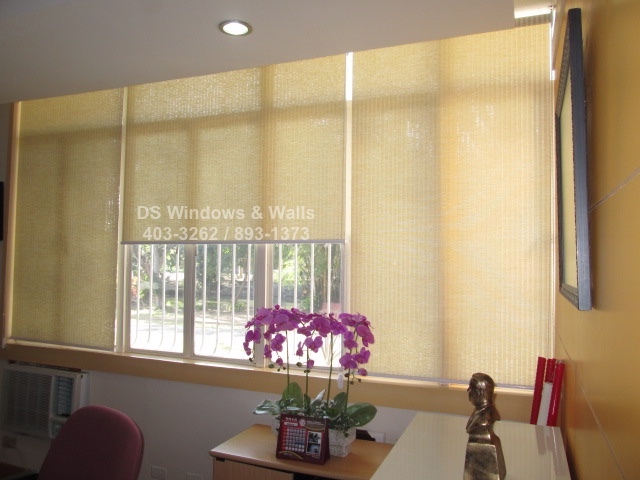 Its fabric has .48 mm thickness to ensure to limit the sunlight from entering the room and only provide enough light to brighten up the surroundings.